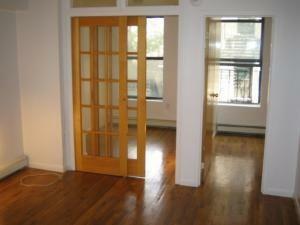 Great Location in the heart of the Lower East Side. Lovely, bright apartment. Near subway, shops, restaurants and nightlife. To view this property, call or email us.